Gray Loon works with Burris to project strong brand and product messaging through all its channels. 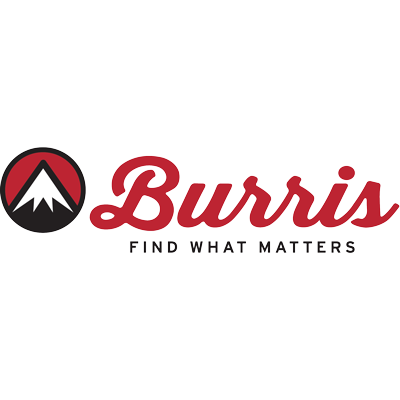 Thanks to our in-depth knowledge of the company based on our digital relationship, we have a strategic approach to all things Burris, from its website to video. Burris and Gray Loon work hand-in-hand to ensure that Burris optics are top-of-mind with consumers, strategically driving traffic to the site based on organic, SEO and SEM. This was an interesting and complicated site to build with its lengthy list of products. We wanted this site to be heavily brand focused with large lifestyle and product images, so we built the menu with a strong mobile intent. The client wanted to bring more attention to the "family aspect" of their product line with the ultimate goal of guiding users to the right model. We were able to create a visual menu and enhance the user flow to better educate users about shared features and help them more easily identify the differences between models.